Hurkmans Holsteins has recently invested in one of the most interesting heifer for health-& fitness traits: SHV Nebraska. Her sire, Blossom and her grandsire, Superfit both excel for transmitting very healthy- & super fitness offspring. 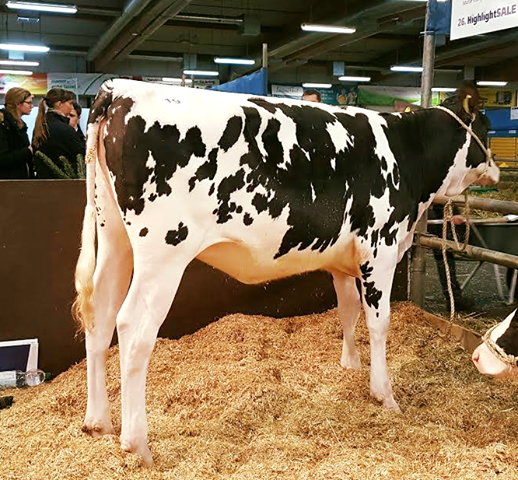 Nebraska is also the #2 Blossom daughter with +153 RZG, followed by the #1 RZG Superfit dtr and going back on the French Nancy EX-91 cow family. 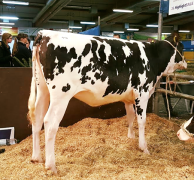 Her dam: SHV Nevada VG-86-DE 2yr. To contact Hurkmans ET, click here or use the following contact information.